Here’s a look at ten quick facts about Baahubali, the Telugu film billed as the most expensive production in the history of Indian cinema. 1. Made on a budget of Rs.250-300 crore, Baahubali is a two-instalment period action adventure directed by S.S. Rajamouli. 2. Baahubali, the Beginning—the first-instalment of the movie will be released across 4,000 screens, including 200 screens in the US, on 10 July. The sequel is expected to hit the screens in mid-2016. 3. Simultaneously made in Telugu and Tamil, and dubbed into Hindi and Malayalam, the movie is about a battle for supremacy between two brothers—Baahubali and Bhallaladeva—played by Telugu movie stars Prabhas Raju and Rana Daggubati, respectively. 4. 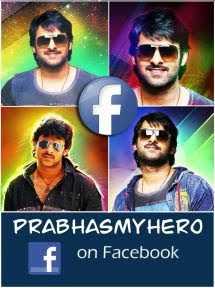 The film has been produced by Prasad Devineni and Shobu Yarlagadda of Arka Mediaworks. Ramoji Film City also shared a part of production cost. 5. The budget of Baahubali escalated by around 40% from the original estimate and the movie took around three years to complete. Around 85% of the film budget was spent on production and the rest on paying the cast and crew. 6. Baahubali was in the making for more than three years, according to director Rajamouli. The work on the script took one year, shooting two years and post-production work went on for six months. The highlight of the movie is a war scene shot for six months with a cast of around 2,000, 200-300 horses and a dozen elephants on a specially laid set in Ramoji Film City, Hyderabad. 7. Almost 90% of the film involved visual effects, with the live-action shooting augmented and expanded in the post-production phase. Around 600 artists of eight visual effects and animation companies worked on the project that include Makuta VFX Studio and Firefly Creative Studio in Hyderabad, Prasad EFX in Hyderabad and Chennai, Tau Films in the US and Malaysia, and Dancing Digital Animation and Macrograph in South Korea. 8. Baahubali is Rajamouli’s 10th directorial venture; he delivered nine hits in a row and has the experience of making big budget films. His last film Eega (fly), which was as dubbed as Naan Ee in Tamil and Makkhi in Hindi, garnered Rs.125 crore at the box office, almost five times its budget. 9. Dharma Productions of Hindi moviemaker Karan Johar has bought the Hindi distribution rights, Studio Green owned by K.E. Gnanavel Raja bought the Tamil distribution rights and Global United Media will be releasing the movie in Malayalam. Arka Mediaworks will distribute the film in Andhra Pradesh, Telangana and Karnataka. The producers expect at least 40% revenue through non-box office receipts that include sale of satellite television rights and audio sales, among others. 10. The official trailer of the Telugu version of the film hit 4 million views within two weeks of its launch on YouTube and its audio track has topped iTunes India and proved to be a best seller. 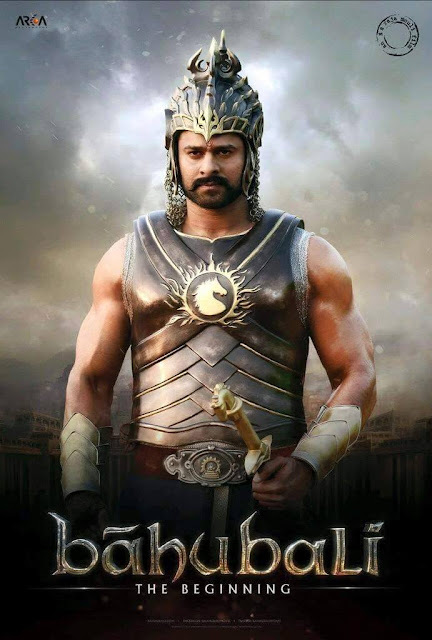 The film has attracted a number of spoofs and leaked stories of Baahubali have been all over the social media.